Solution in my case was simple. Check free space on your system disk. 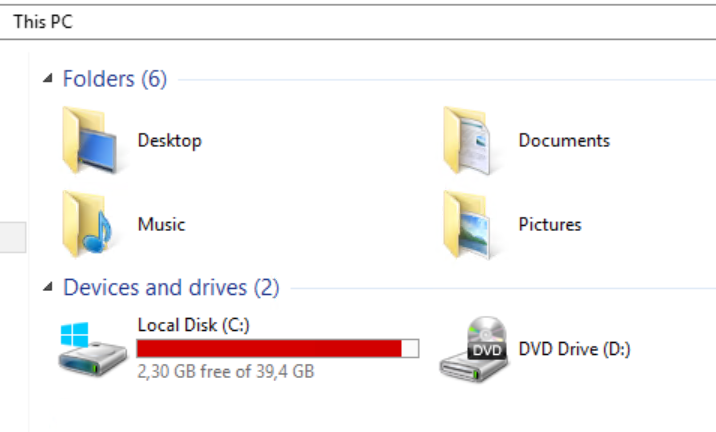 In my case there was no much free space left on system disk. After expanding my system disk and giving it more free space, error was resolved, and server updated successfully.